True North Yoga has been offering yoga to the Paducah area for over 15 years. With over 25 classes on our schedule and an amazing group of instructors, the perfect yoga class awaits you! Sync your breath and movement to find a deeper connection to the present. Energize, strengthen and relax your body and mind, all while improving balance, flexibility and peace of mind. Look for “everyday namaste” or “you’ll feel it” intensity level classes. Longer, slower, more mindful movements, combined with breath awareness and guided relaxation; these classes slow down the pace, while upping the sense of calm and peace. Look for “ahhhh” or “everyday namaste” intensity level classes. Ranging from hot vinyasa flow yoga, to high intensity interval training, these classes will get your heart pumping and your core working! Come for the cardio, stay for the savasana. Look for “you’ll feel it” or “bring a towel” intensity level classes. The atmosphere here is very inviting and I always feel welcome when I'm here. I came here never having done yoga and I love it! I like the availability of the classes and times, there's something for everyone at any time. Thank you! With only a few classes I'm feeling encouraged and more confident to continue yoga practices and poses! Such a welcoming and positive place. Download our own app “true north yoga paducah” and schedule classes, purchase packages, register for workshops, monitor your purchases and account, upload payment information and even link to your facebook. 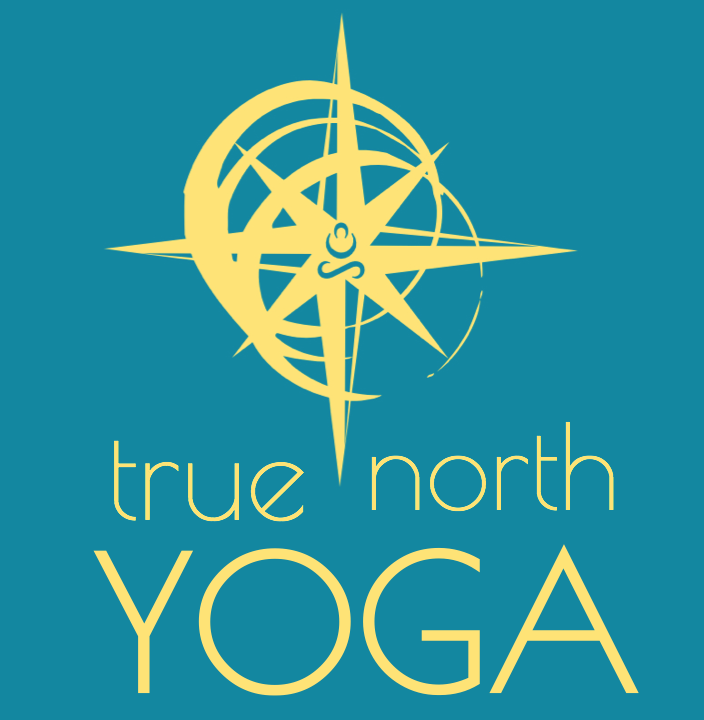 Like us on Facebook for all the latest news at True North Yoga and be sure to check out the events page while you are there!